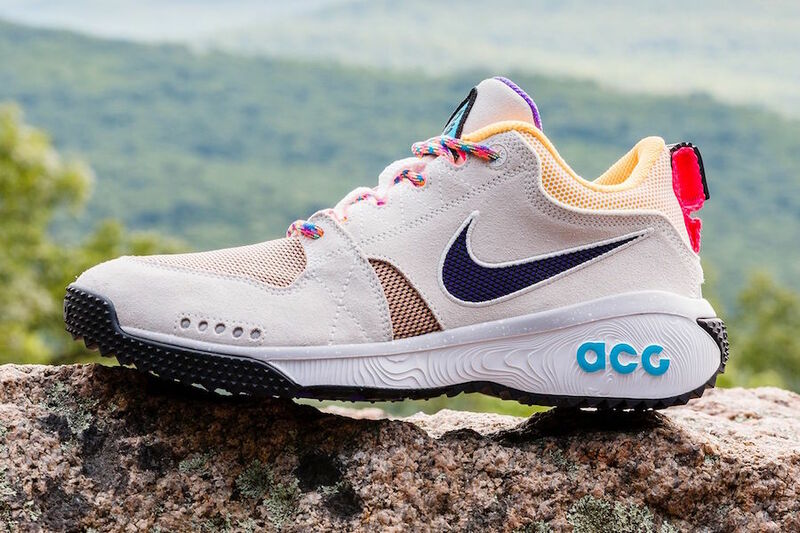 Nike expands its ACG lineup just in time for F/W 2018 with additions to its apparel and an all new ACG Dog Mountain color way. 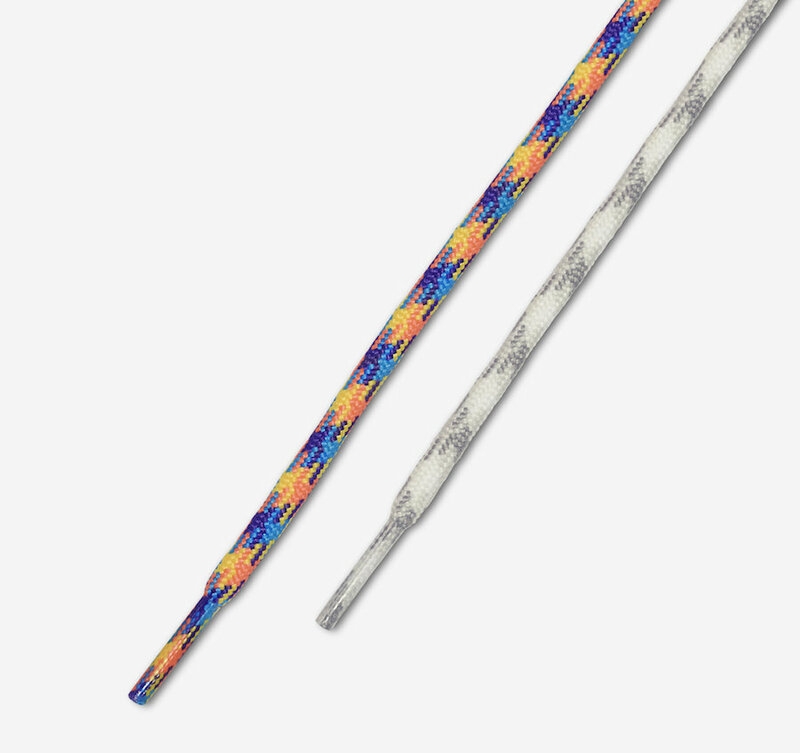 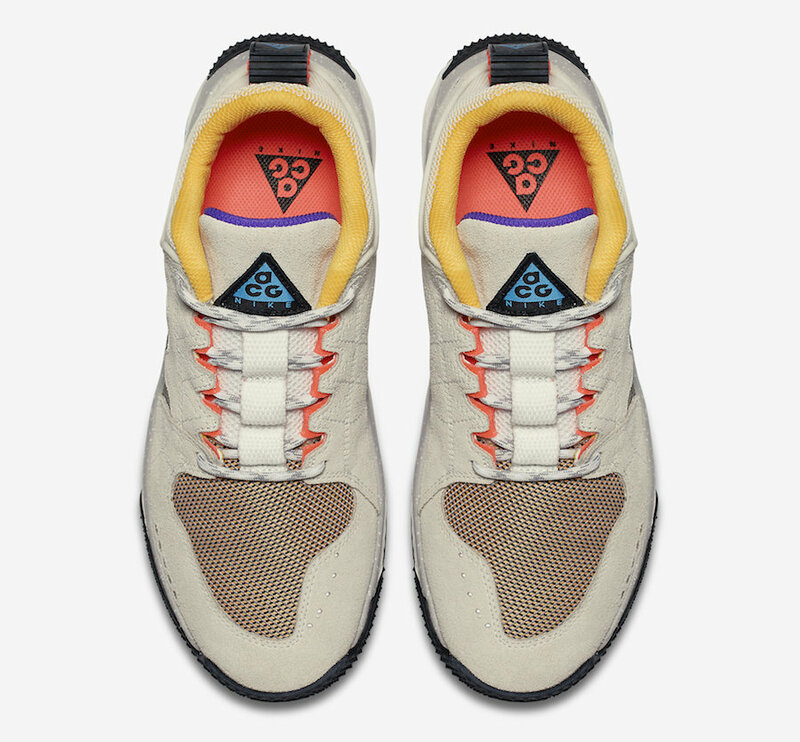 Featuring a Summit White and Laser Orange upper mixed suede and mesh with a multi-colored “anti-slip” lacing system that allows for full functional trail capabilities. 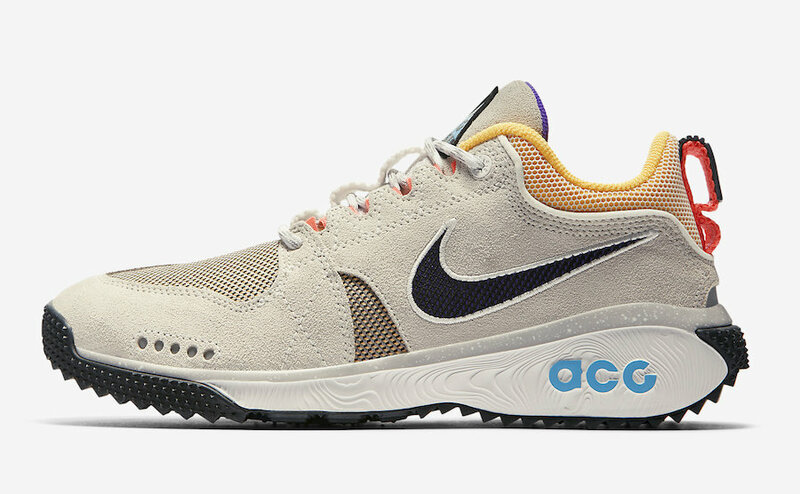 Finishing the design is the ACG branding throughout, its dark Nike Swoosh on the side and its rugged outsole perfect for all conditions and environments. 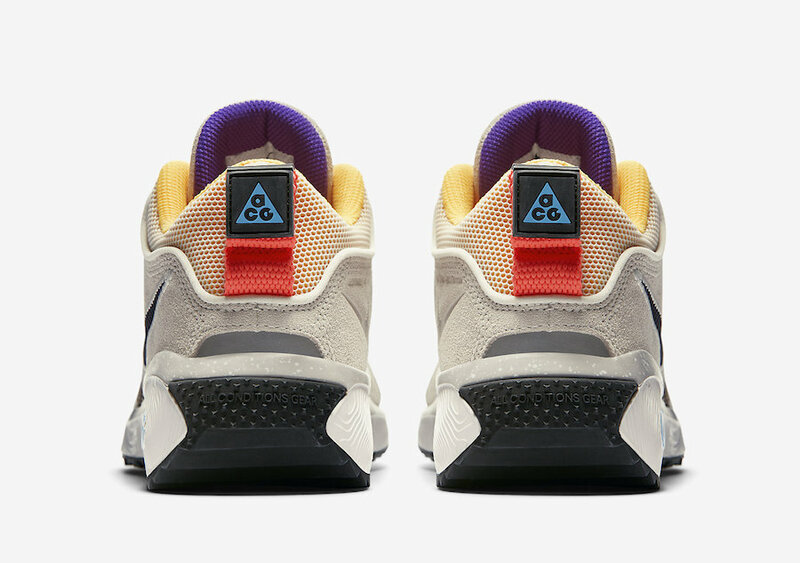 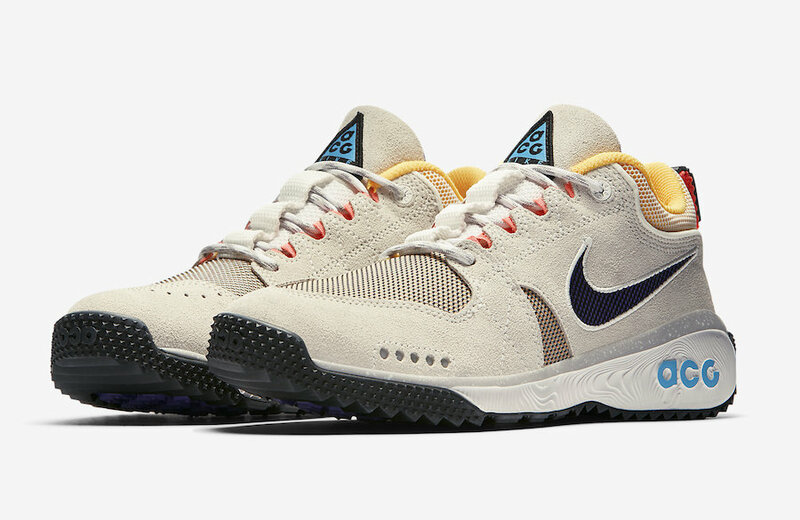 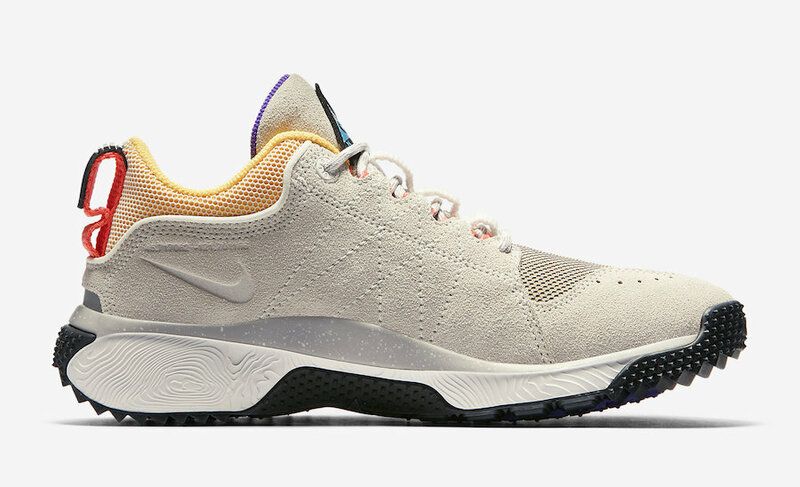 The Nike ACG Dog Mountain “Laser Orange” is set to release on August 25th at select Nike retailers and Nike.com with the retail price tag of $110 USD.